Lesson #1 – Persistence | Run Inspired. One year ago today I was sitting outside still sulking over my Boston DNF and my injury that kept me from racing again in May. As I sat sulking, I vowed to do something about it. I vowed to learn, to try, and to never feel that same way again… disappointed. Since then, 365 days have passed. 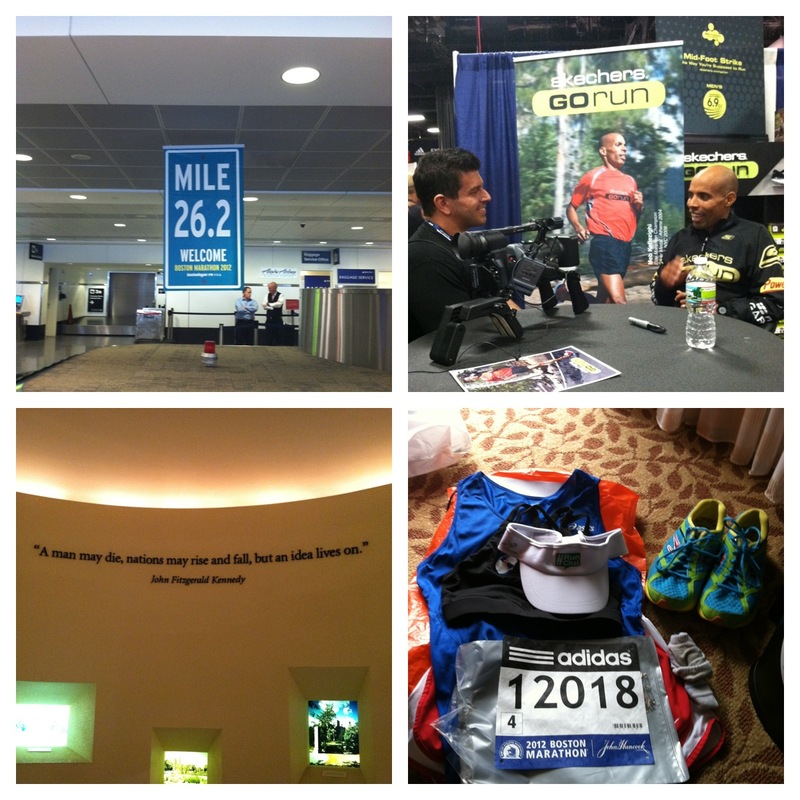 During those 365 days, I have grown to be a runner that I never once thought possible. I am stronger mentally and I am stronger physically. Perhaps none of this would have been possible without the DNF in Boston and the glass of wine that brought me to my decision that Friday night. I am grateful for everything that has happened since I made that promise. Earlier this week, I wrote down my five lessons learned throughout all of this and lesson #1 was about how running is a journey. However, I changed my mind. 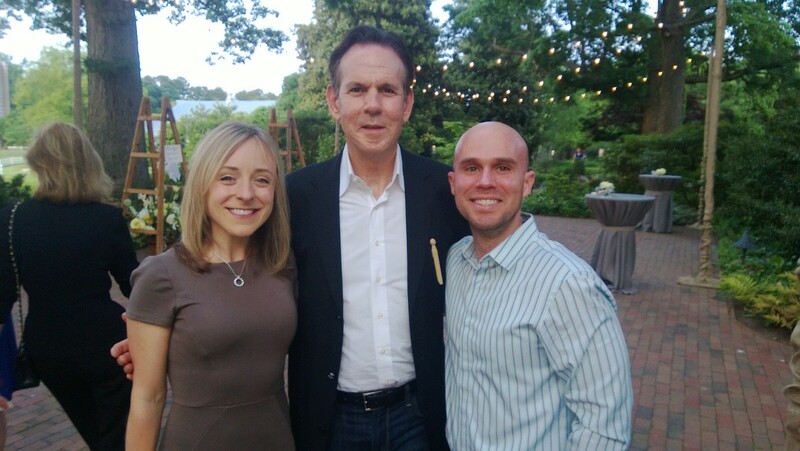 Last night I was fortunate enough to have dinner with Thomas Keller, one of the best chefs in the world. (You can check out a couple of his restaurants here and here.) As he was making his rounds and talking to people, he stopped at our table. I asked him what is the best piece of advice anyone has ever given him. His reply, persistence. Don’t ever let anyone tell you that you can’t do something. Over this past year, the most important thing I have learned is persistence. There was a time, many years ago, when I thought qualifying for Boston was an impossible dream. Now that I’ve done it the last three marathons I’ve run, I know I do more. Before becoming the avid runner I am today, I had set my own mental limitations and boundaries. Running under 1:30 for the half was crazy and my marathon goals (which I’m keeping to myself for right now), were impossible. 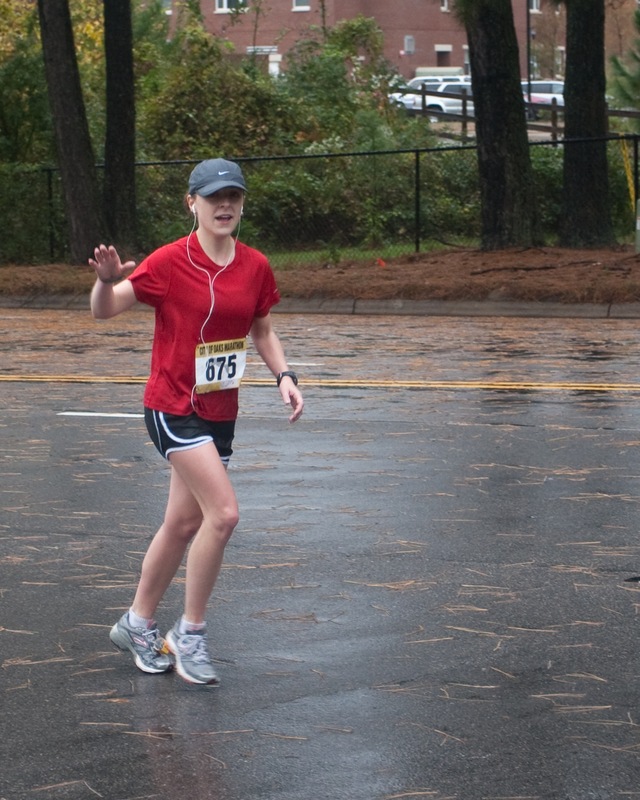 The race that led to 5 weeks of no running. Lesson learned – never run/race through an injury. I have seen my running go from point A to point B, and now I no longer think in terms of the impossible. I believe in myself and I know that if I want these things to happen, I have to continually work for them. 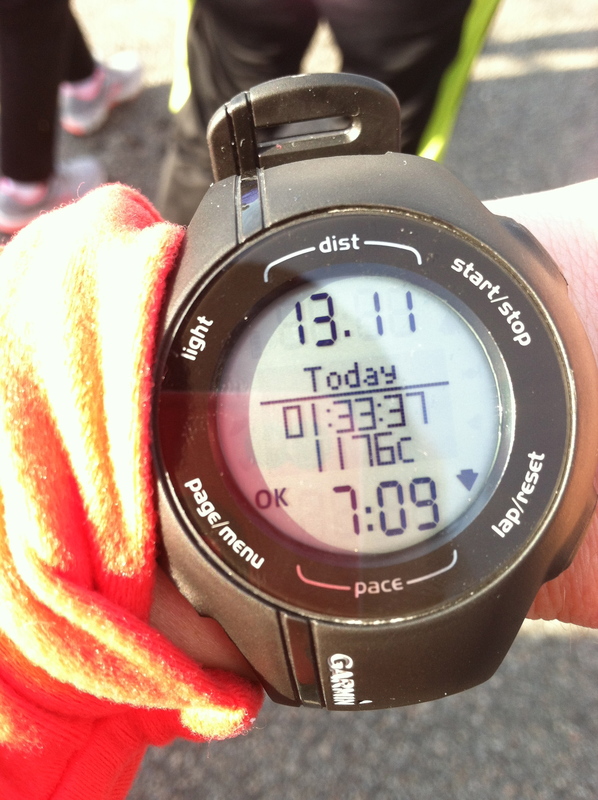 A sub 1:30 is in my future, and with enough hard work (and no injuries), I believe it’s in me to run around 1:20. My marathon goals give me butterflies just thinking about them, and I’m not going to tell myself I can’t do it. I’m certainly not going to let anyone else tell me I can’t do it either. These are my dreams. My goals. I will always strive to make them a reality. I will always be persistent. In 365 days, I have learned to always keep trying. It has been a wonderful experience this past year and I am thankful for everyone who has followed along with me. After this post, I will no longer be blogging every single day. Instead, I plan to take this blog in the direction I’ve been envisioning for quite a while. I will miss the daily blogging but it will certainly be nice to have some of my time to do other things. There are a few other things I’m trying to get accomplished and it will be nice to dedicate myself entirely to these tasks. It’s crazy how quickly a year goes by! But at the same time, so much happens within a year. 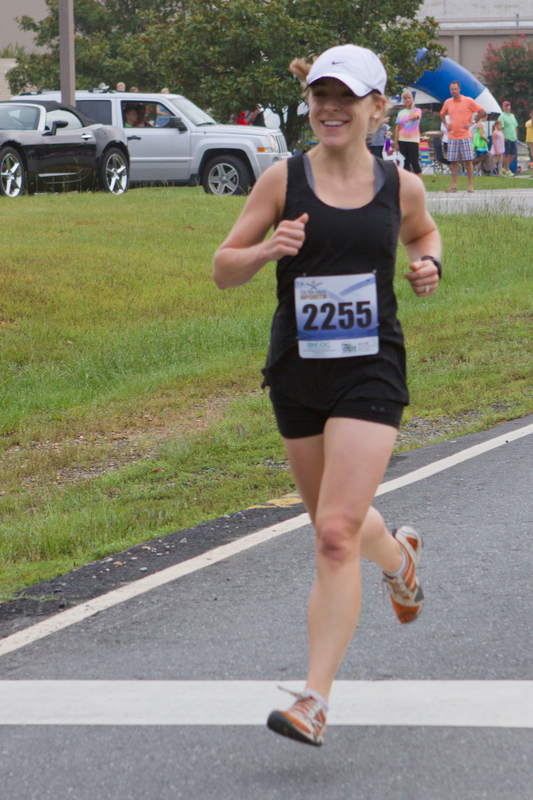 This blogging journey has made me a much better runner, both mentally and physically, and I am thankful for the many hours I spent in front of the computer. It has all helped me to become the person I am today. Thanks Wendy! It was definitely a task but it went by way quicker than I ever imagined. Have a great Wednesday!!! Thank you for all the posts over the last year. When I discovered your blog, I went back to the beginning and have enjoyed every single post. Looking forward to following the rest of your journey! Thank you Regan! That means a lot to me. I must say, it’s been nice to have a few days off but I kind of miss it. Hopefully I get to post today or tomorrow. Happy Wednesday!